It’s not every day you find a place that authentically conveys a small-town feel with big city fun. Downtown Marietta is such a place. 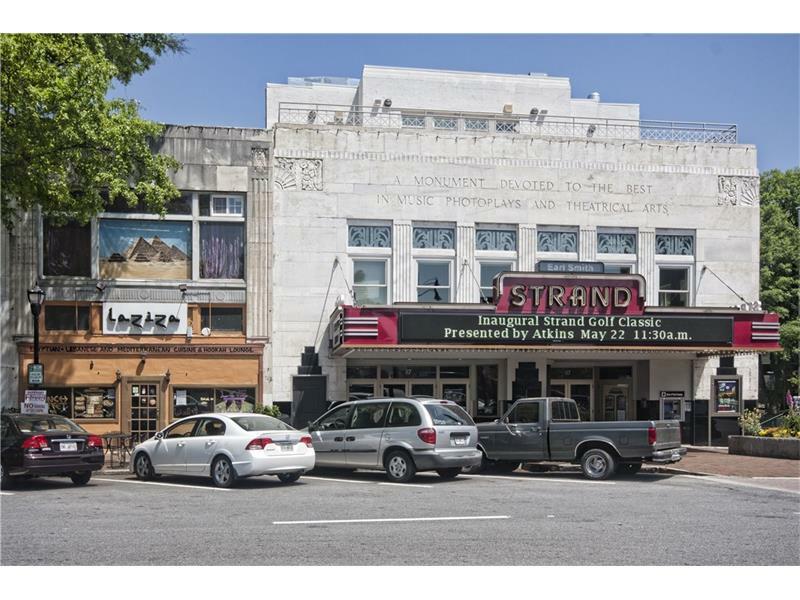 Rich in history and full of modern convenience, Marietta is where you go for cocktails and shopping with your friends and showing off your better half (we mean your pooch) at one of the 82 dog-friendly restaurants. This month, under the glow of white lights, the town looks forward to favorite festivities such as the tree lighting, Nutcracker ballet, Santa sightings, and a Sleigh Bell 5K to kick off the holiday season. The best part? You could live here. This year. The Registry at Marietta Square, a community of luxury townhomes, is located on one of the most historic streets downtown. Homes here put you a stroll away from fabulous dining, eclectic art shows, fun festivals, a farmer’s market at the Square, and a fenced community dog park. When you need to leave the city, you are close to major highways, business districts and facilities such as Wellstar Kennestone Hospital. Ditch the anxiety and congestion of Atlanta without giving up the convenience of closeness. In Marietta, spend less time rushing around and more time catching up. Live in a home that reflects that lifestyle: Charming yet modern, elegant and convenient, proximal but spacious. From the high $400s, floorplans include a two-car garage, screened porch, and an optional elevator. The terrace level foyer welcomes you to a full bedroom with en-suite bath. The main level seamlessly flows from large family room with a fireplace to an island kitchen and dining room. Upstairs will open to an owner’s suite with trey ceiling features, an expansive closet and grand bath complete with soaking tub and separate shower. This third level includes a convenient laundry room and secondary bedroom suite with full bath and walk-in closet. We know leaving such a beautiful home would be hard (we’re always up for a night in with movies and wine), but when you do hit the town, plan to meet the gals for after-dinner drinks at the bar, take a brewery tour with friends, laugh it off at a local comedy night, or test your random knowledge retention at trivia night. 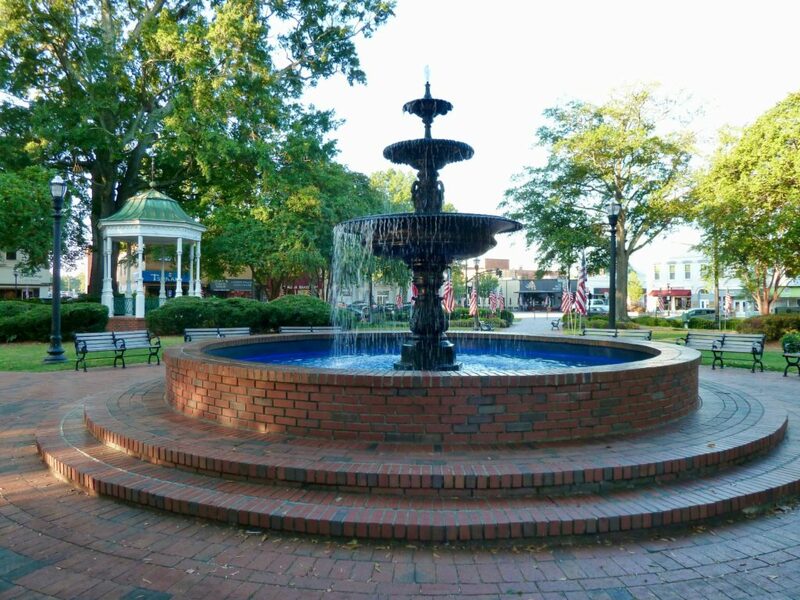 There is as much to do in Marietta as you could wish for.